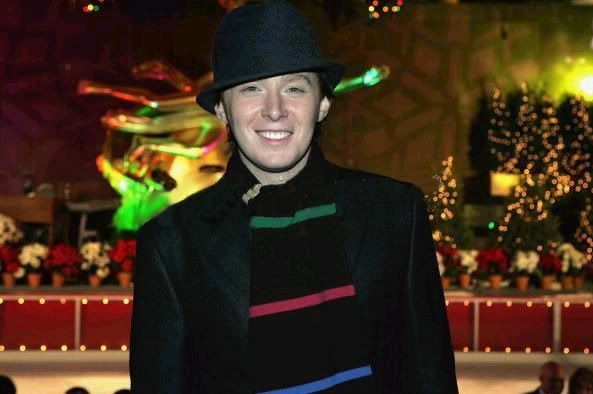 Clay Aiken – Happy Birthday Wishes! I wish you a day filled with family, friends, laughter and love. May every candle on your cake turn into a wish come true! 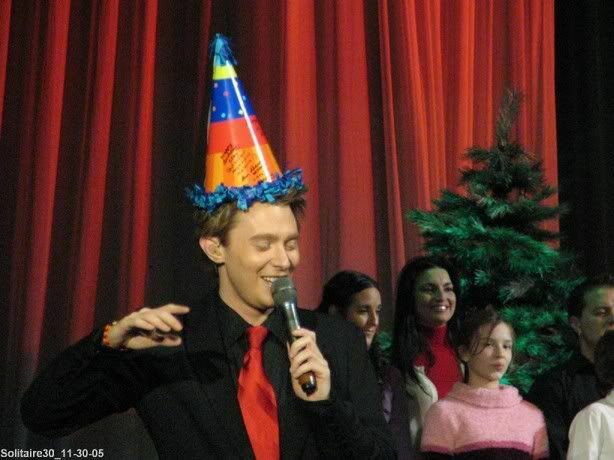 In the last twelve years, Clay Aiken has been very busy on his birthday. 2012 – On the Joyful Noise Tour-between Durham and Atlantic City! – Audience sang Happy Birthday! The audience in Reading was ready to party with Clay in 2005. The audience had paper birthday hats, glow sticks and even gave Clay a huge “pointy hat” that was signed by some fans. It’s always fun to see Clay actually wear the birthday hat. I hope that Clay is enjoying his special day, surrounded by his extended family and friends. I am sure each one of us wishes him the very best!!! Please consider leaving Clay a Birthday message in the comment section. It’s always fun to make him smile! Error: Error validating access token: Session has expired on Tuesday, 21-Aug-18 16:13:01 PDT. The current time is Friday, 26-Apr-19 00:54:49 PDT.